We are a church school and as such offer a number of Foundation places to children whose parents worship regularly at one of our parish churches. 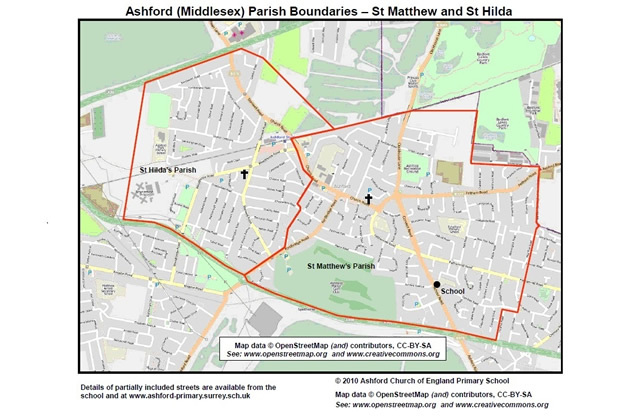 Details of the churches, our parish boundaries and how to apply to be considered for a Foundation place can be found in the documents below. Parents wishing to apply for a Foundation place need to complete the Supplementary Form AS WELL AS the Surrey County Council online application form. A representative from the nominated church will be asked for a reference for the application in each case.